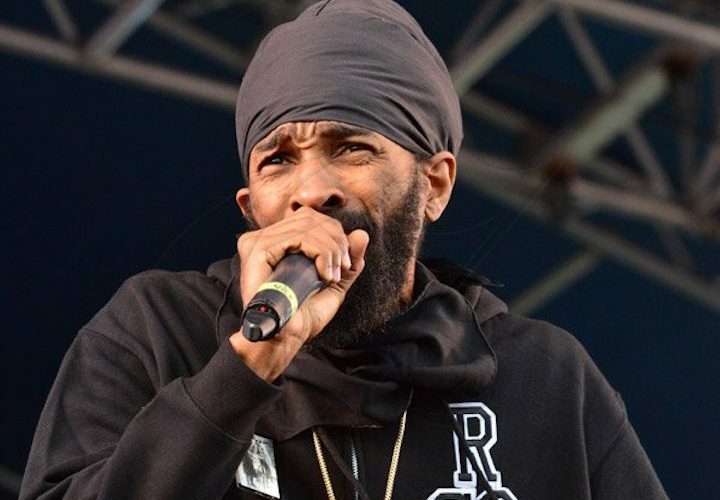 Dancehall legend Spragga Benz is going on a major US tour later this month with Survivor Slim. 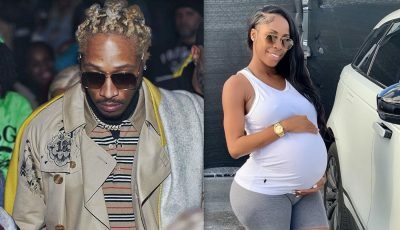 The tour will focus on the US West Coast and will see the legendary dancehall star performing in cities like Los Angeles, San Bernardino, Sacramento, and Las Vegas. The tour starts on February 17 and runs through to February 25th with the possibility of more dates coming. The tour will also be California-based Survivor Slim’s first major trek. Spragga Benz says the tour will give him a chance to be “more intimate with my fans this time around. We will be providing CDs and merchandise and do some meet and greets with the fans.” The “Shotta Culture” deejay has been touring over the past few years extensively, including doing treks with the Marleys. Benz’s latest single “Share and Cure” is also doing well locally and overseas.